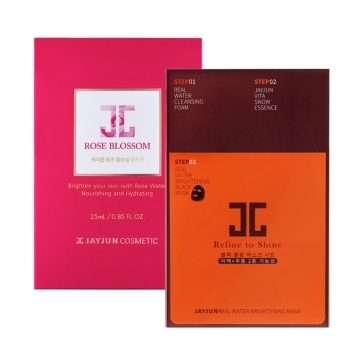 Online Shopping Malaysia: JAYJUN Skin whitening masks from Korea! Buy now at 28Mall! JAYJUN Skin whitening masks from Korea! Buy now at 28Mall!